Wardna Russell Obituary - Shippensburg, Pennsylvania | Fogelsanger - Bricker Funeral Home, Inc.
Wardna V. Russell, 94, of Shippensburg, passed away peacefully on Friday, March 30, 2018 at the Church of God Home in Carlisle, surrounded by her loving family. Born Saturday, May 12, 1923 in Burnsville, WV, she was a daughter of the late Charles W. and Jessie Barker Knight. 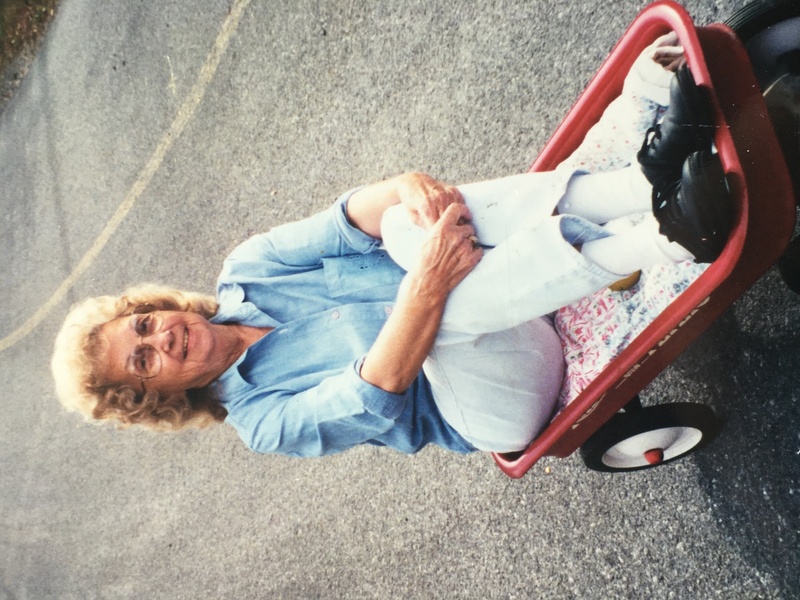 Wardna retired after 25 years of service from the former Hoffman Mills, and later worked as an aide at the Episcopal Home, both in Shippensburg. 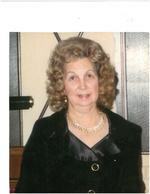 She loved and cherished her family, and will be sadly missed by all that knew her. She enjoyed country music and shopping. Wardna is survived by two sons, Barry J. Von Dracek, Baltimore, MD, Ronald W. (Bonnie) Russell, Carlisle; two daughters, Deborah K. (Marlin) Tressler, Mt Holly Springs, and Linda E. (Steve) Pattison, Shippensburg; five grandchildren, Misty, Roni Jo, Eric, Justin, and Molly; seven great grandchildren; one great-great granddaughter, and one sister, Helen Harmon, Baltimore, MD. In addition to her parents, she was preceded in death by her husband, Lee E. Russell who died in 1999, and one brother, William Knight. Funeral services will be held Thursday, April 5, 2018 at 10:30 a.m. in the Fogelsanger-Bricker Funeral Home & Crematorium Inc., with the Rev. James O. Bolich officiating. Burial will be in Westminster Cemetery. A viewing will be held Wednesday, from 6-8 p.m., and one hour prior to the service on Thursday. In lieu of flowers, memorial contributions may be made to the Episcopal Home, 206 East Burd Street, Shippensburg, PA 17257.